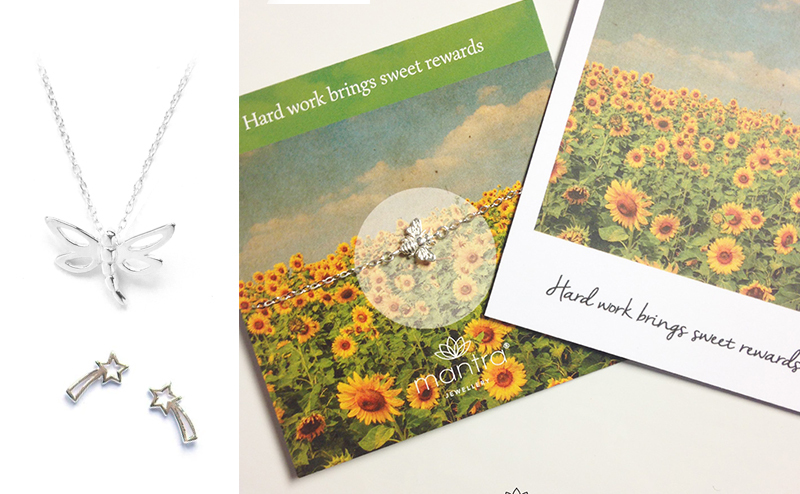 Inspiring jewellery gifts for Exam season! A piece of inspirational jewellery could be just the thing to give their confidence a boost and remind them that you’re thinking of them during the long days of revision. Looking at or holding onto a special piece of jewellery can be a little reminder of your belief in them, whenever they’re feeling overwhelmed or daunted. 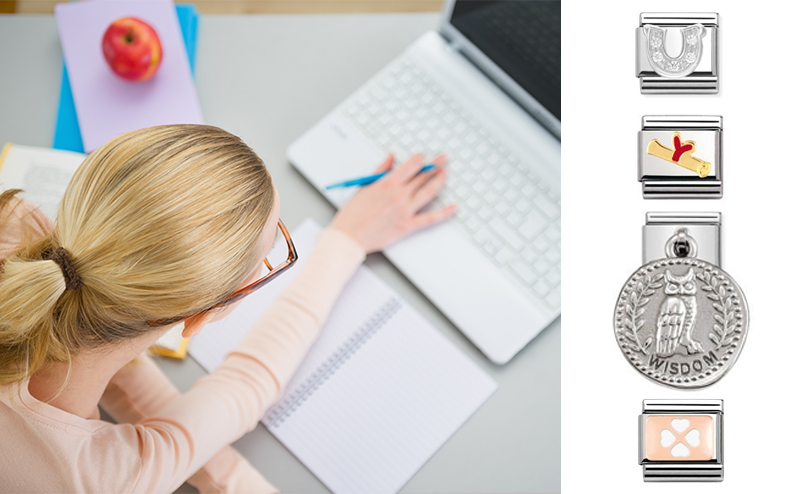 Not only can jewellery be a powerful talisman during the revision period, it can also boost confidence during the actual exams. 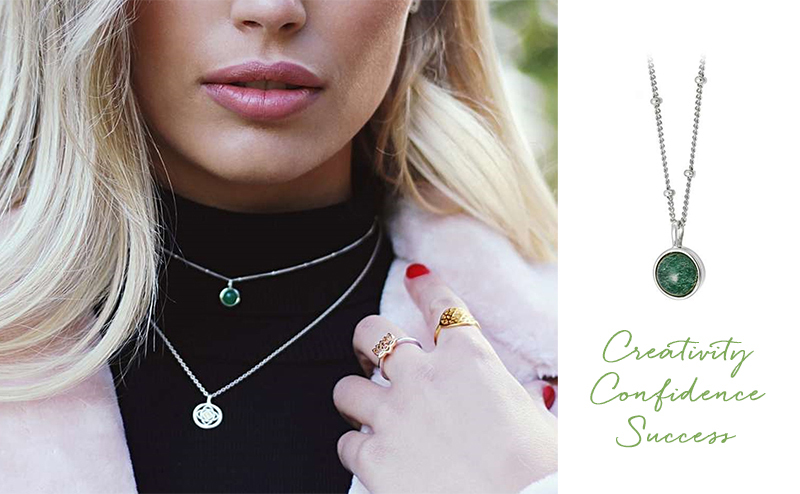 Associating that piece of jewellery with positive feelings of love and encouragement can help put the wearer in the right frame of mind to sit an exam, calming nerves and allowing them perform to the best of their ability. Giving a piece of jewellery as a gift to show that you’re proud of their hard work, regardless of the result at the end, is also a lovely thing to do during the revision period. Remind them that although it’s important to try their best, life will present many wonderful opportunities, whether they pass or not.